The continuing bedlam taking place in London is now causing massive political ramifications with all of the top politicians in the firing line. In her time as Home Secretary Theresa May massively cut the number of Police and also Stop and Search which she said was 'alienating' ethnic minorities. Likewise the new Home Secretary Amber Rudd has continued this insanity and in the process Police numbers in London has dropped from 144,235 to 123,355. 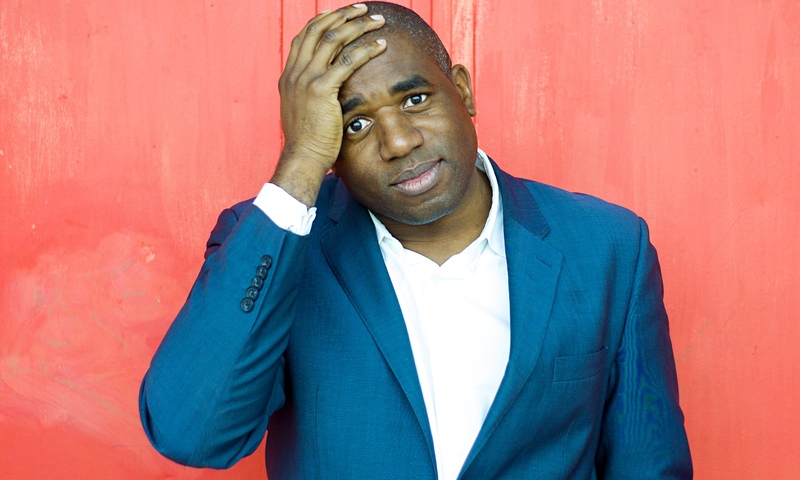 Well known North London MP David Lammy has now added his tuppence worth by saying that the Police must come down harder on the kingpins and drug barons plaguing London. Nobody can disagree with this but it is the fact he then felt the need to add a racial element to the story by 'blaming white people' and then ludicrously adding 'stop and search' is also to blame along with social media! Lammy said: "What drives the gangs and the turf wars is an £11billion cocaine drugs market. I'm hearing nothing about what we're going to do about that rising drugs market. Drugs are prolific. It's like Deliveroo - they're as prolific as ordering a pizza. You can get them on Snapchat, WhatsApp. That in the end is driving the turf war and is driving the culture of violence. You have the easy availability of cocaine for White people in Notting Hill but its young blacks who are risking their lives. Stop and search risks alienating these youths even more." UK Unity Opinion- What we need is less naval gazing and proper actions. People are dying because of the failure of the liberal elite and useless weak politicians like Theresa May, Amber Rudd and Sadiq Khan. We say send in the army and the SAS to take out these criminal gangs, increase stop and search, increase minimum sentencing for carrying weapons, end politically correct policing and deport all foreign criminals immediately!